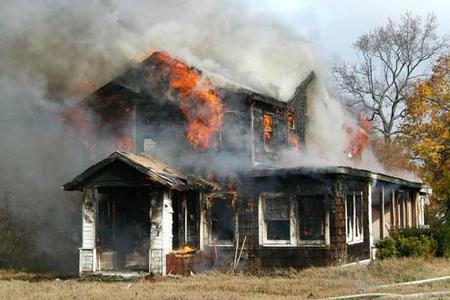 Fire, Soot and Smoke damage to your home or business can be overwhelming. Emergi-PRO has IICRC certified technicians who are on call to restore your home or business to pre-loss condition. 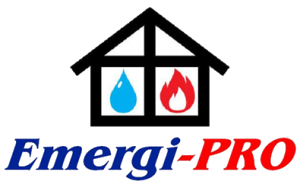 Emergi-PRO will treat your home as if it were ours because we know how devastating a fire loss can be on you and your family. Come see the professionals! Give us a call today and see what a difference we can make for you. Inspection: We examine the degree of damage, determine what restoration method is best and recommend what personal items should be relocated. Pre-Testing: We decide which smoke damaged materials can be restored and which need to be replaced. 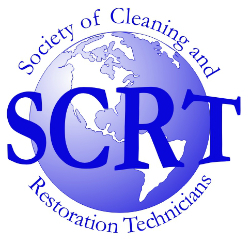 Restoration: We carefully restore the smoke and soot damaged area by removing all residue, preventing further spreading and damage.